A complete birthday party in a box! 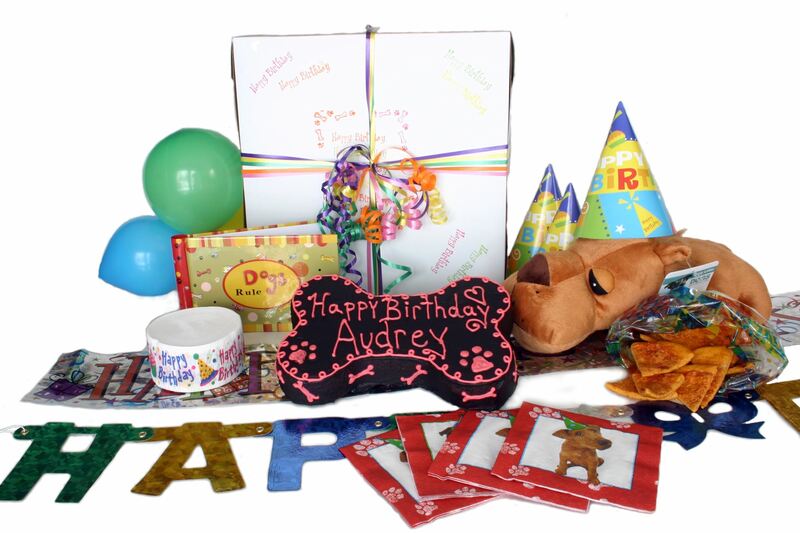 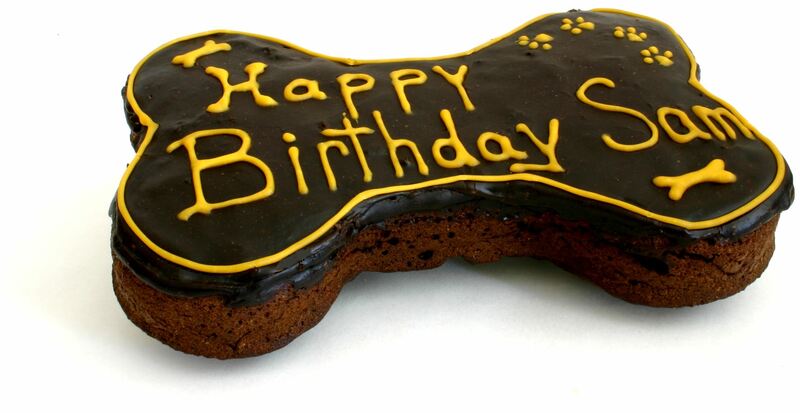 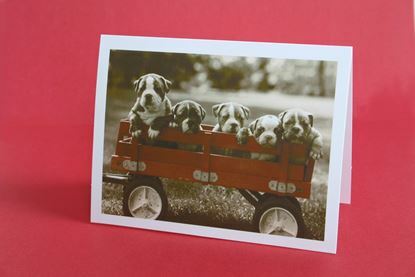 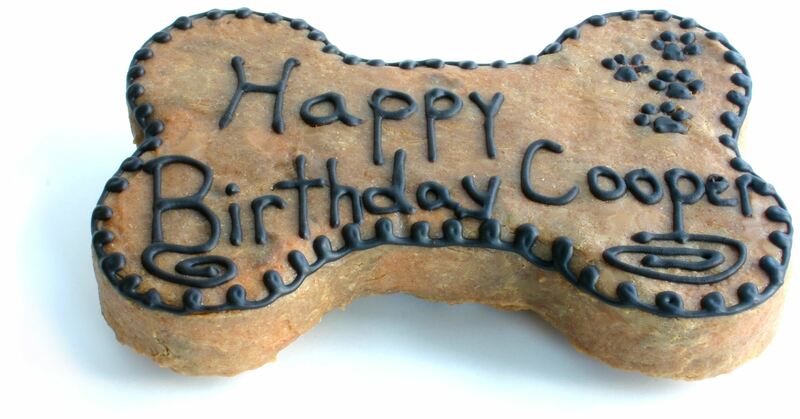 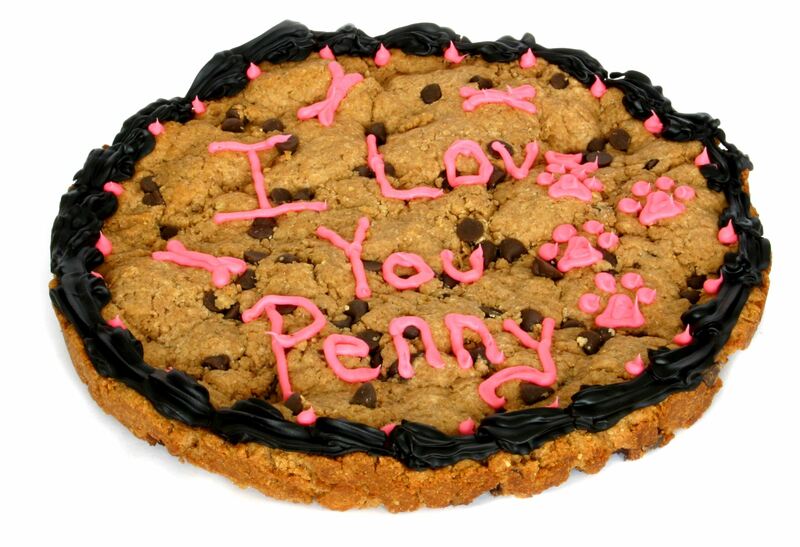 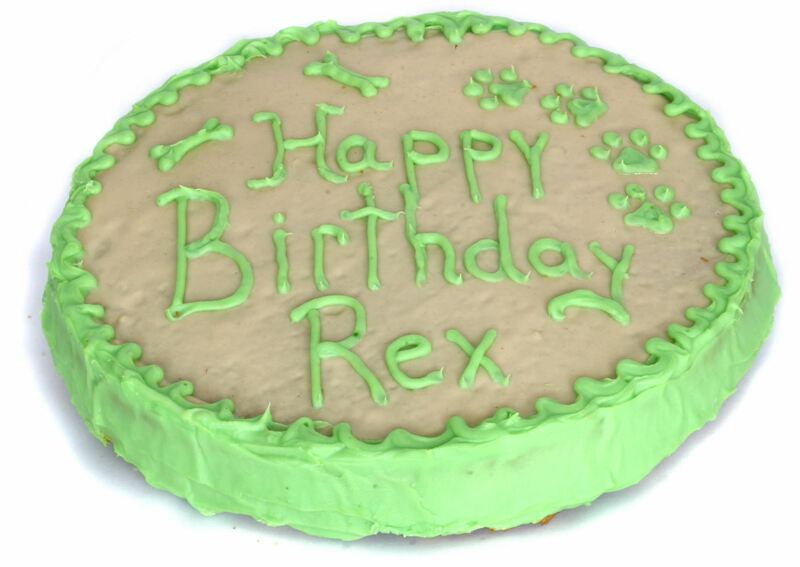 Everything you need to give your dog a great birthday party! 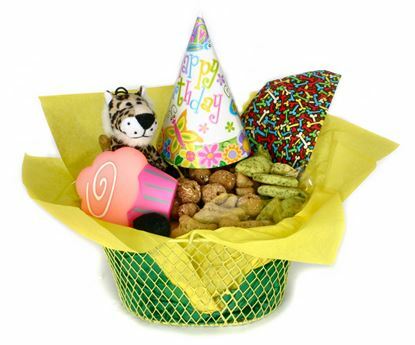 All tucked into a decorative birthday party box tied with colorful ribbon.